Address: 723 Hwy 6, Brule. 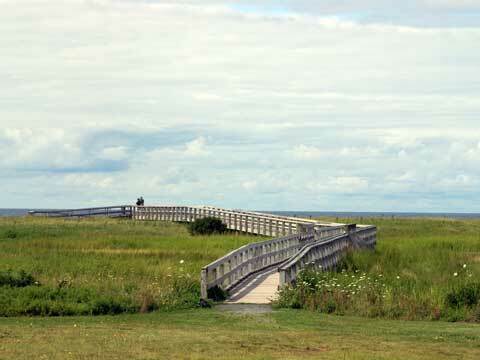 Popular beach featuring the warm salt waters of the Northumberland Strait. Broad sandbars at low tide and the salt marsh attract a great variety of birds. Located about 4km (2.5 mi) east of Brule.